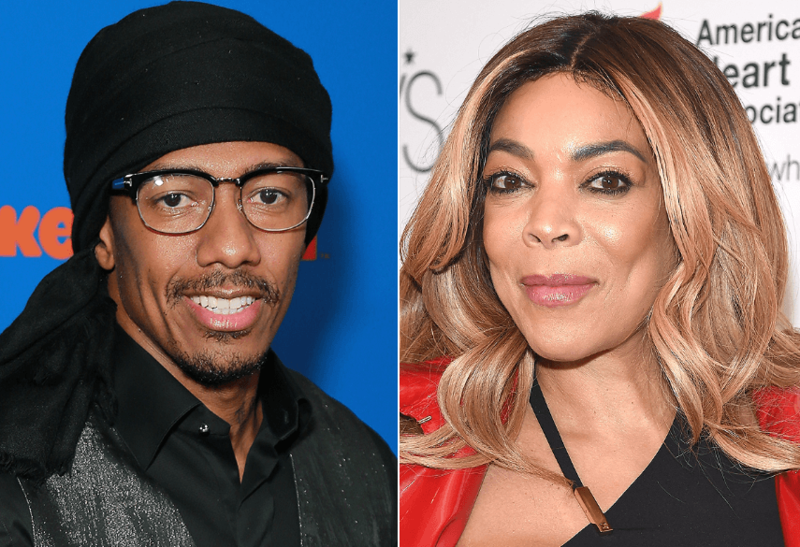 Nick Cannon will temporarily fill in for an ailing Wendy Williams on her talk show. The Wendy Williams Show announced Tuesday on their official Instagram account that Nick Cannon will guest-host for part of next week. Kim Zolciak Says She Barely Showered During the Holidays & Reveals ‘Don’t Be Tardy’ Premiere Date! Williams shared last year that she struggles with Graves’ disease, an autoimmune condition that affects the thyroid. She took a break from her show last February as a result. Williams continues to deal with medical challenges related to her condition and is also recovering from a fractured shoulder, according to her show team. VIDEO — Wendy Williams Cancels Shows All Week After Another On-Air Fainting Spell! Viewers became concerned about Williams’ health in 2017 after she fainted during her show. As reported, Wendy Williams Show staffers have been issued a stern warning by Wendy’s husband and show producer, Kevin Hunter, amid his cheating scandal and her health issues. Wendy Williams blamed recent on-air slurring and less than stellar performance to painkillers that she’s taking for a fractured shoulder. In early 2018, Wendy took a three week hiatus from her gossip talk show to focus on her hyperthyroidism and Graves’ disease. Share your thoughts on Nick Cannon taking over for Wendy Williams. Jillian Michaels Drags ‘Extremely Rude’ Andy Cohen For A ‘Truly Hideous’ Experience!